NYC Premier Off-Price Retailer. Afford to look great anytime. 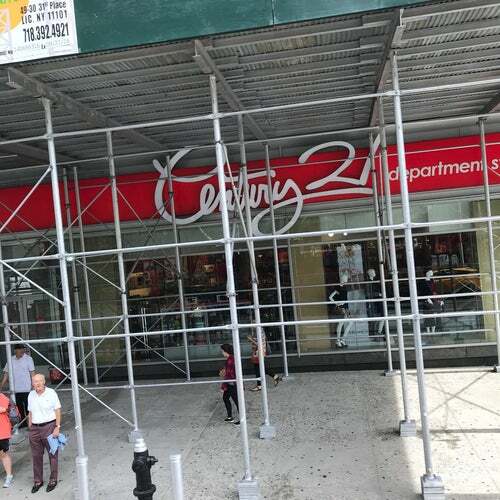 We shopped @century 21 and loved it! !